This topic will serve as a collection of media from this sad event. A second billionaire has pledged 200 million as well. And crowdfunding brought in another million. Also, that second-to-last pic is morbidly beautiful. Every day we stray further from God's light. 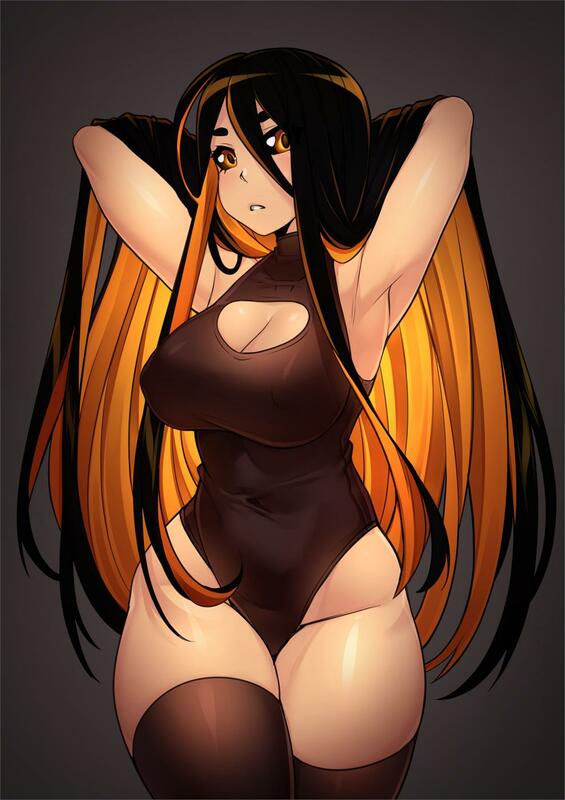 The weebs sure were fast to convert the Notre Dame into a waifu. 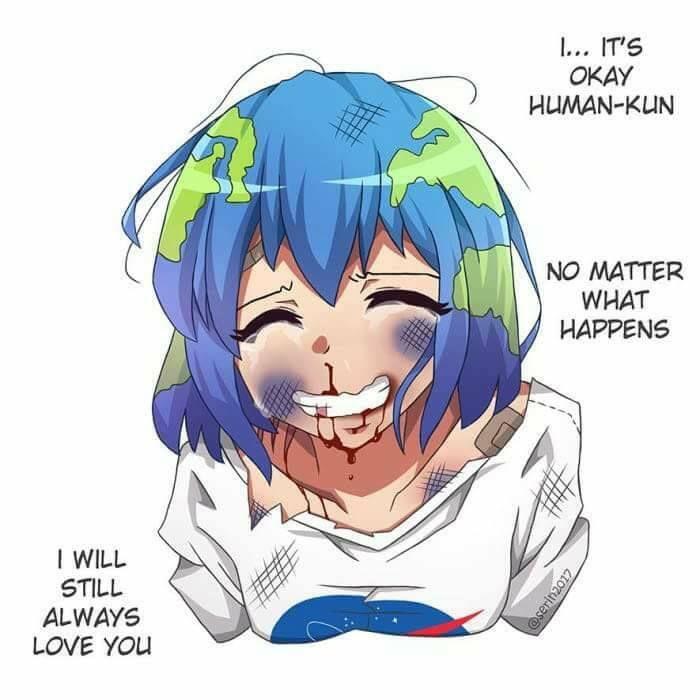 You ever heard of Earth-chan? It started by representing earth as a kawaii anime waifu, and then the entire solar system followed. About 10 minutes after the picture of the black hole was released, Black hole-chan was created. The force of undiluted weeb-ness is to not to be trifled with. Their creativity (when it comes to waifus) knows no bounds. Jesus Christ.. I have no words.